Sasha Dobson will be taking the stage at Rockwood Music Hall, Stage 1 on January 21. It all happens at 9PM. See below for more details. 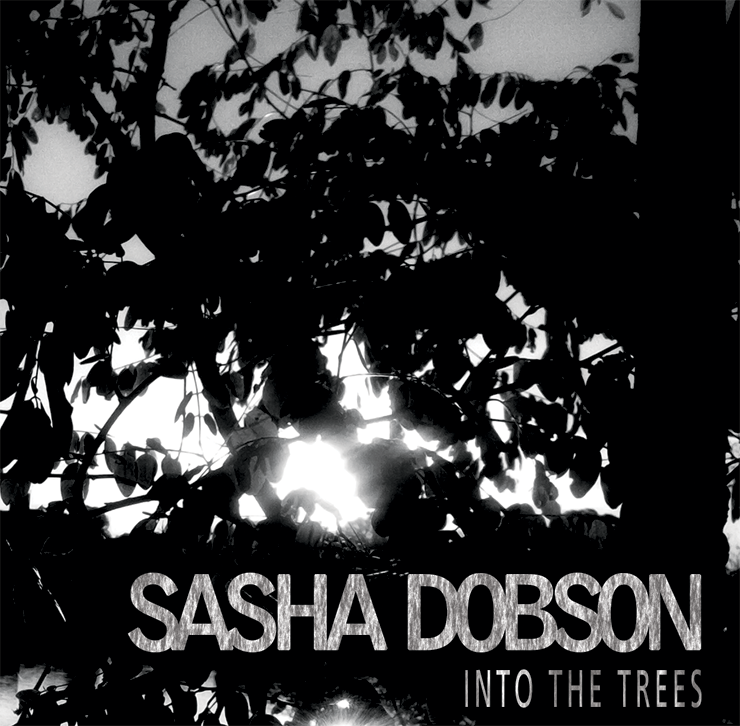 Dobson is scheduled to release her new EP, Into The Trees, on January 28. It was produced by Joel Hamilton.